This month was a lot busier for me than June between traveling and just hanging out more often with friends, but I still managed to read quite a few books which is something I am proud of! 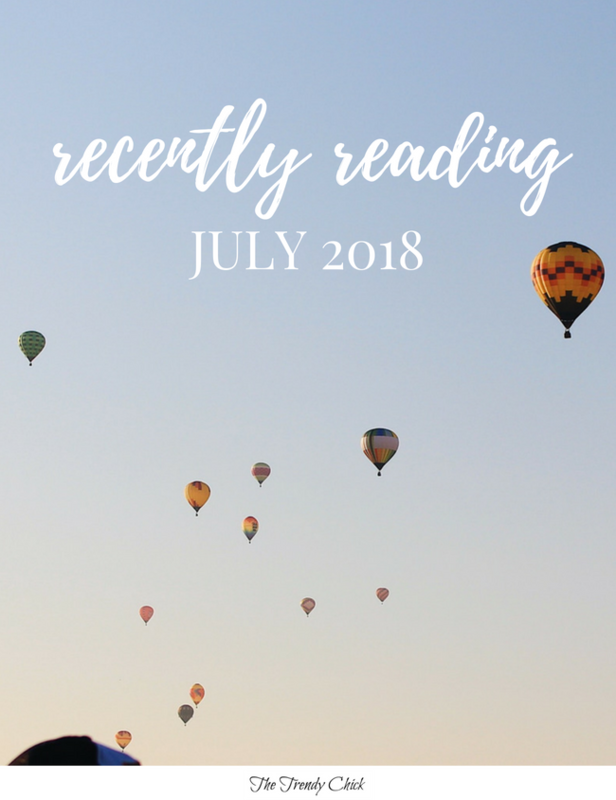 There were a few books this month that I highly recommend, so keep reading to see which ones I loved and which ones were just okay. This psychological thriller is a little slower than most, but it still kept me intrigued and reading. And as the story progressed it did pick up, but I do have to say I was hoping for a little more from the ending! If there is such thing as “light thriller” I would say this fits the category. Also just have to say that I didn’t like that Kate kept seeing Severine throughout the book. I felt that addition was unneeded and was just weird to me. “From the day he is five-years-old and dropped off at his foster home of the next eleven years, Stephen is mentally and physically tortured. No one in the system can help him. No one can tell him if he has a family. No one can tell him why, with obvious African-American features, he has the last name of Klakowicz. Along the way, a single faint light comes only from a neighbor’s small acts of kindness and caring—and a box of books. From one of those books he learns that he has to fight in any way he can—for victory is in the battle. His victory is to excel in school. When I saw Kayla from Kayla Blogs talk about this book recently, I was intrigued and added it to my list. It happened to be available from my library on my Kindle so I went ahead to check it out to read on the plane ride to California! The fact that this book is a true story makes me so sad, but it was eyeopening to see how broken the system can be. 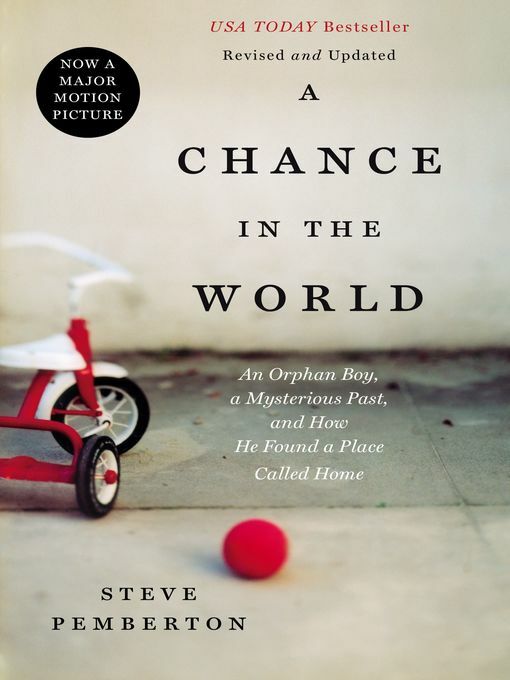 His resilience is remarkable and his search for his personal identity was interesting to read. My only complaint would be that the writing style was not the best at times and included too many details that didn’t really matter. This book is a great summer read. 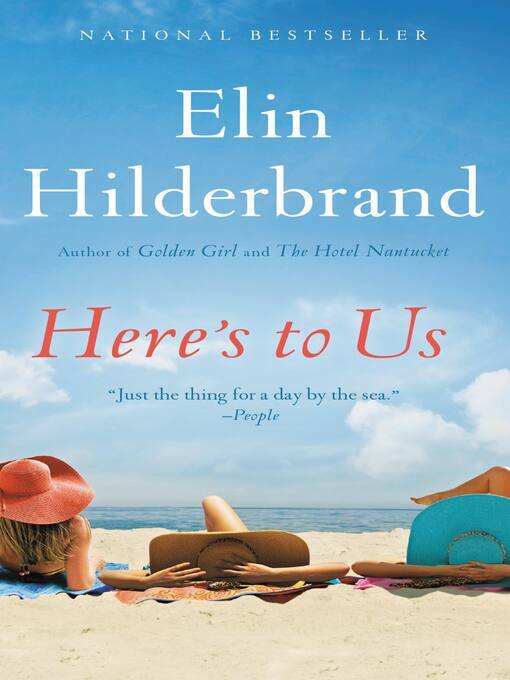 I started in on the beach and continued to read it once I was home and really enjoyed it. I liked the characters in this book, except maybe Belinda. I also liked how throughout the story as the conflict betweenthe wives escalate as they try to carry out Deacon’s final wishes, we get more peeks into each of their relationships with Deacon. I read a few reviews that said this book was all fluff, but I felt differently. I think the characters were developed really well and the story itself was good. I’ll be the first to admit that this book was on my to-read list for years, but it never grabbed me enough to actually check it out. But when one of my best friends read it a few weeks ago and said I had to, I finally checked it out. I will also say that I tried to start it 3 times before I actually got into it. I would pick it up when I needed a new book to read, but it was so slow in the beginning that I just couldn’t get into it. Finally, I decided to just stick with it and about 50 pages in I broke through and became invested in the story. This is a longer read that took me about a week to finish, but I really liked it! At times the characters did annoy me, since Russell is such a people pleaser and Vivian is just terrible all around. 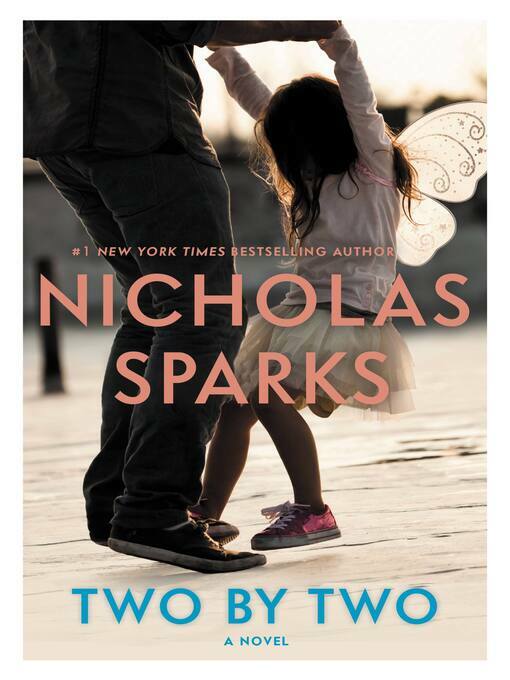 But overall Nicholas Sparks did a good job writing it and parts were difficult to stomach just because they were written so well and could really happen to anyone. 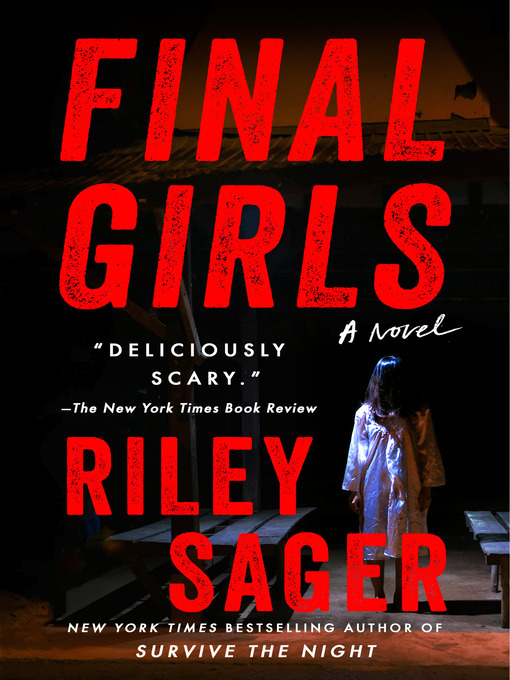 So many thrillers now are set around the premise of a group of college students going somewhere and something horrible happening. 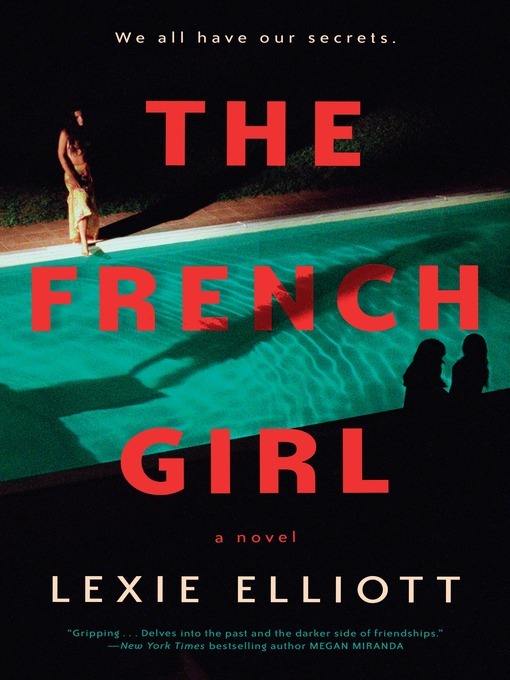 It happened in The French Girl at the top of this post and again in this book. This made me a bit hesitant to pick up this one, but I am so glad I did! 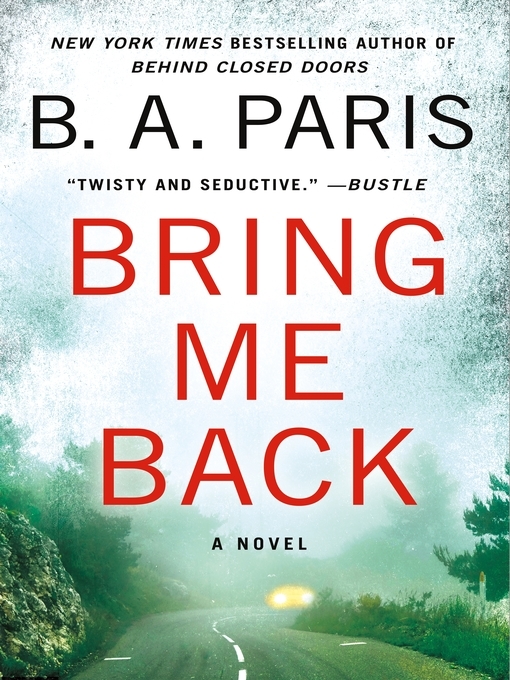 This was one of my favorite thrillers I have read this year and it had so many twists and turns I did not expect. It was so well written and the plot was great that I could not even guess where it was going next. I also really enjoyed that the story of what happened at Pine Cottage was being told throughout the book in its own chapters as well, so as the current story unfolded, that unfolded as well. “Ten-year-old Ada has never left her one-room apartment. Her mother is too humiliated by Ada’s twisted foot to let her outside. So when her little brother Jamie is shipped out of London to escape the war, Ada doesn’t waste a minute—she sneaks out to join him. This is actually a children’s book that would be good for upper elementary school kids, but one of my friends had read it and recommended it to me. I ended up loving it because it was so well written! 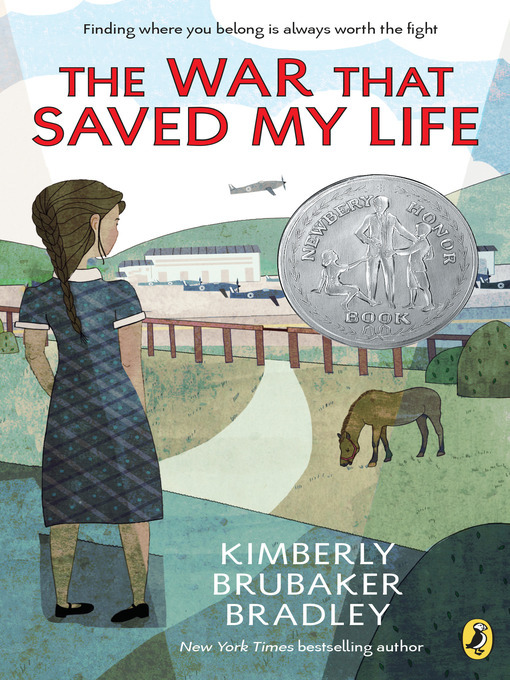 It kind of reminded me of Number The Stars, which is a book I read in elementary school that is also set during WWII. If you read Wonder and liked it, I also think you would like this book since it focuses on a character who has a physical problem and how she overcomes this. “An accomplished concert pianist, Richard received standing ovations from audiences all over the world in awe of his rare combination of emotional resonance and flawless technique. Every finger of his hands was a finely calibrated instrument, dancing across the keys and striking each note with exacting precision. That was eight months ago. 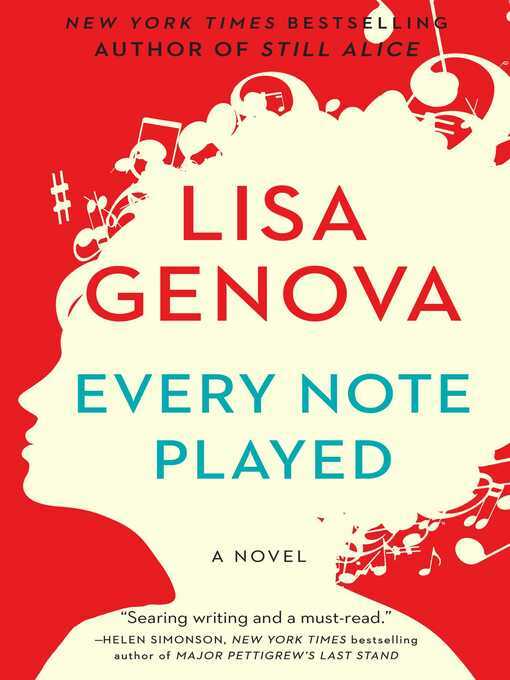 This is my third Lisa Genova book and I have really enjoyed each one as they each take on a different disease. The writing is great, but since Lisa Genova is also a neuroscientist they are informative and I feel like I am getting an inside look into what it is like to live with one of these diseases. I like Still Alice the best out of the 3 I have read, but this one was very good as well! This book had so much potential, it really did. I have really enjoyed her two previous books and the summary of this one made me think I would enjoy it too. I will say this book kept me reading because I did want to know what actually happened to Layla. But I didn’t really like any of the characters, so it was hard to get invested in the story. Peggy the dog was pretty much the only character I liked. The plot was okay, and I did the frightening significance of the Russian dolls! But it was also incredibly cheesy at times and I really was hoping for a better ending. Overall it was a quick read, but I can’t say that I enjoyed it that much or that I will remember it in a month. Would I recommend? Maybe, but I highly recommend reading her other two books first. What books have you read and loved recently? I always love getting recommendations in the comments!